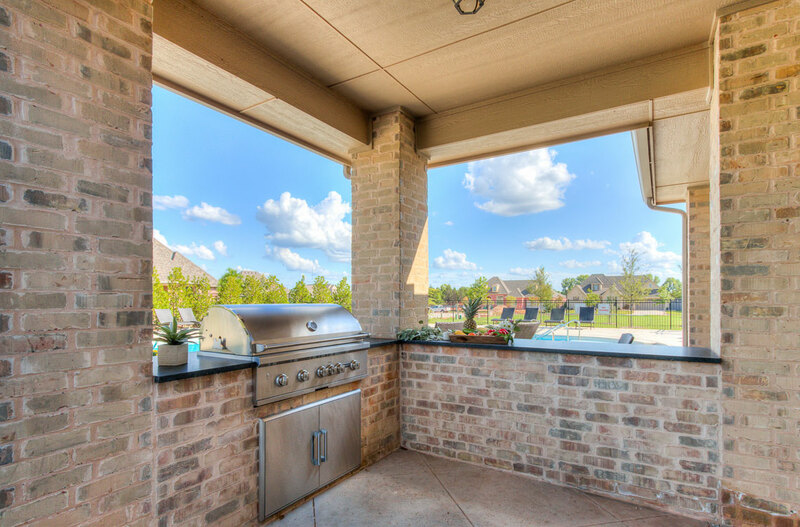 You bring the vision. 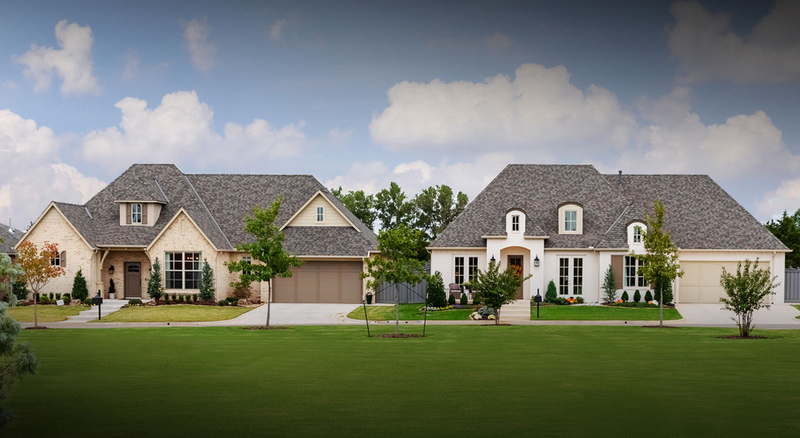 We'll build it. 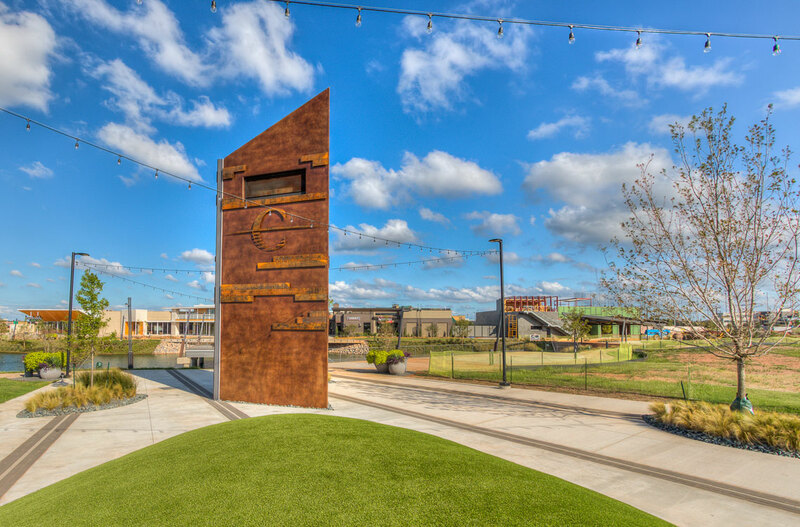 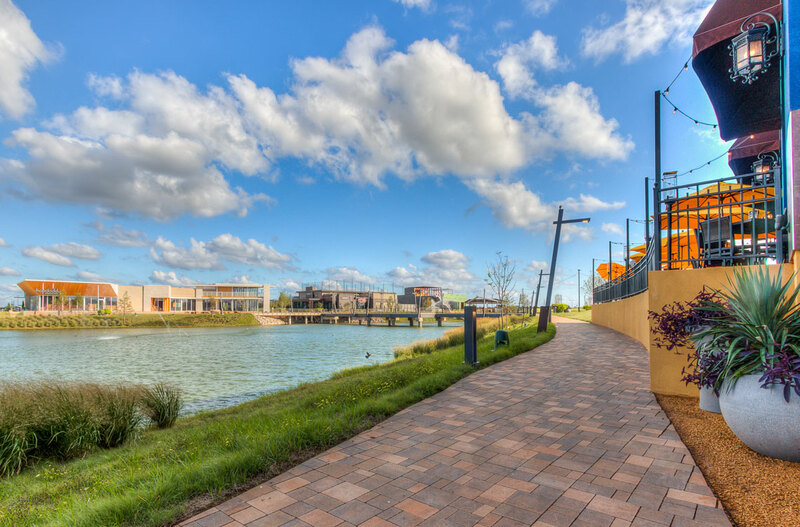 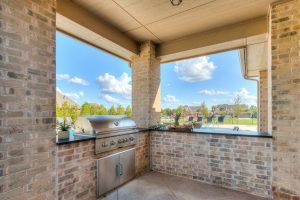 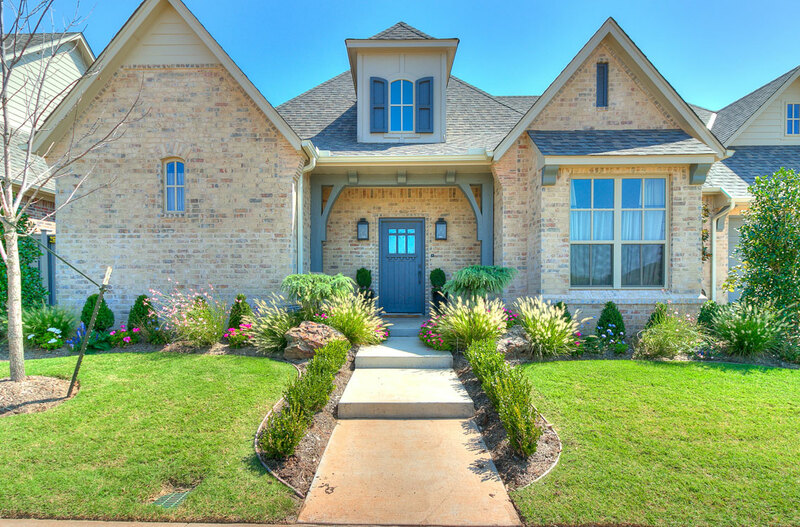 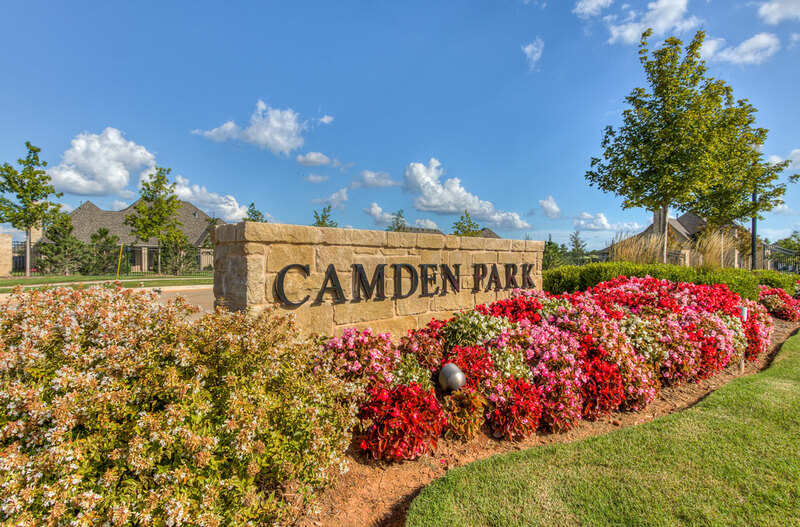 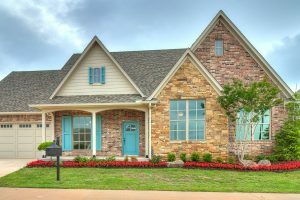 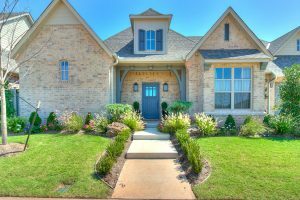 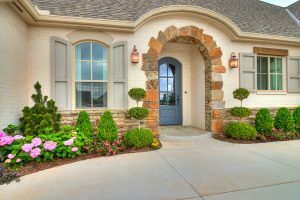 The gated community at Camden Park in Edmond is filled with hidden treasures. 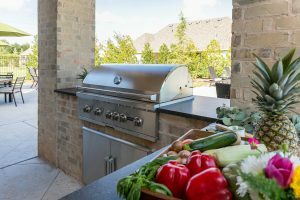 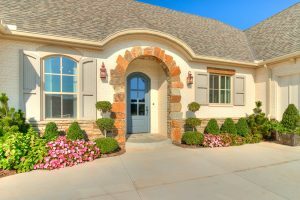 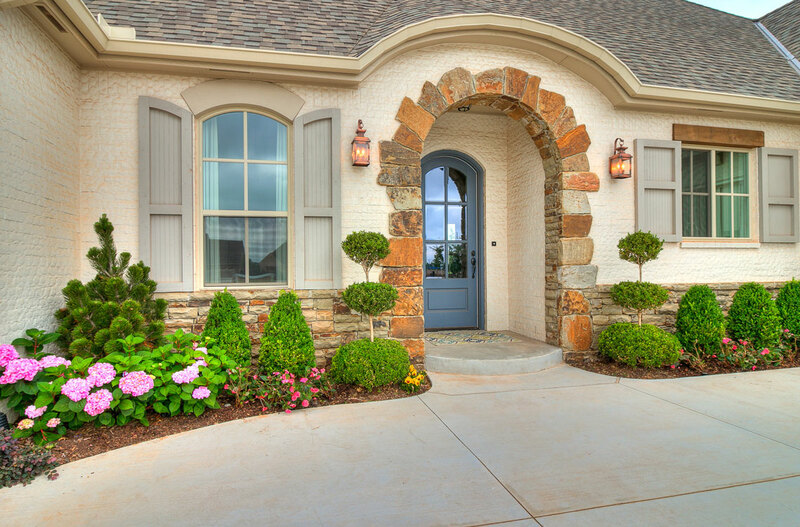 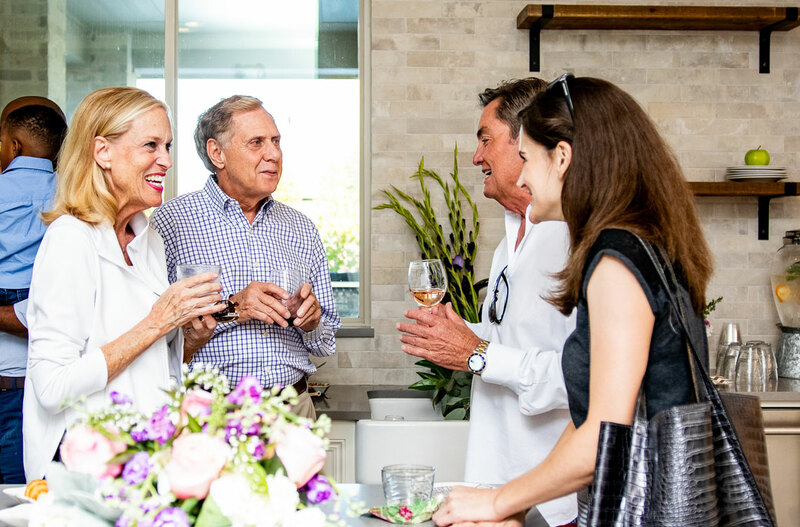 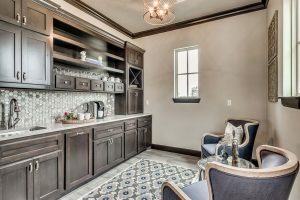 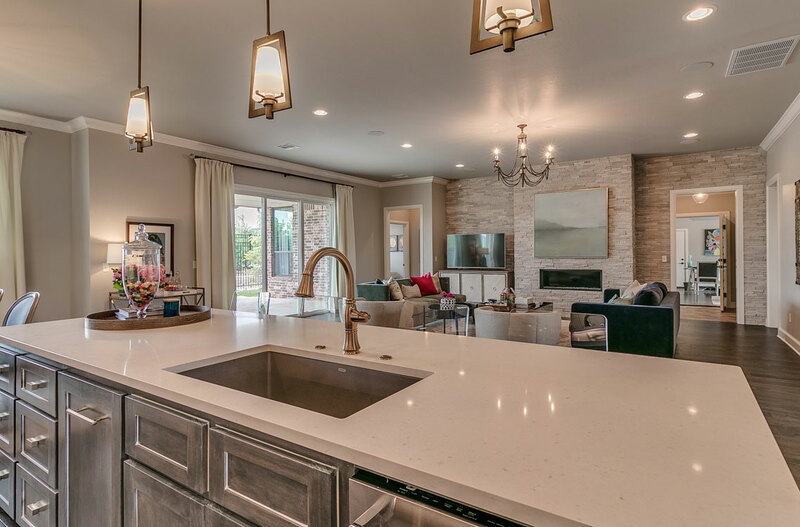 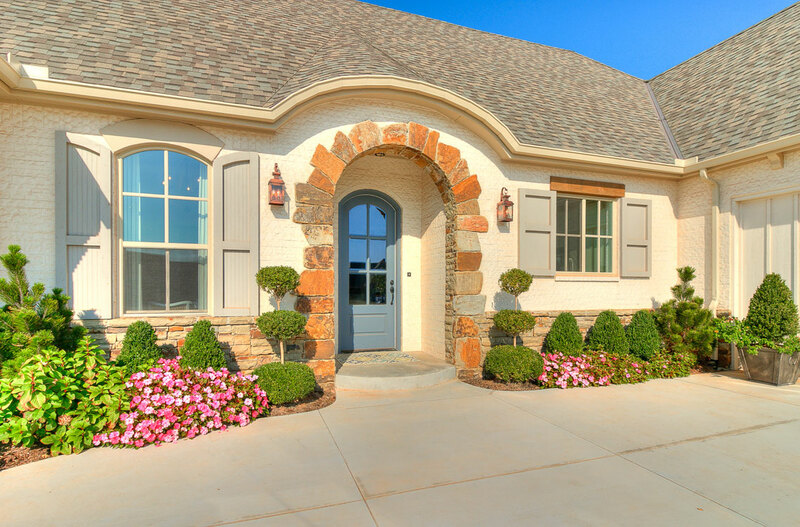 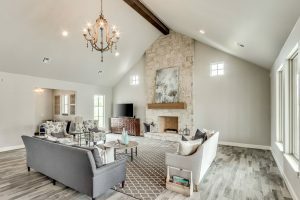 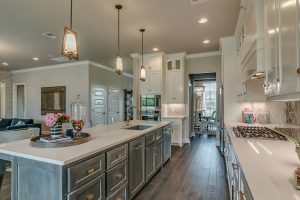 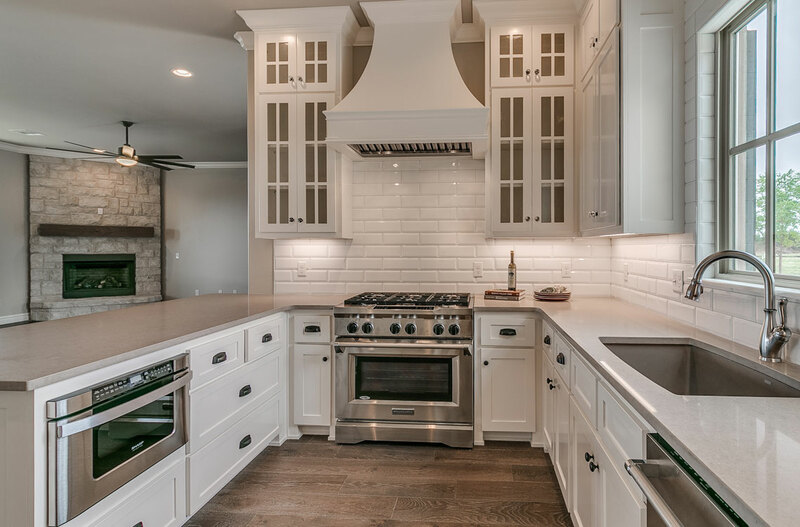 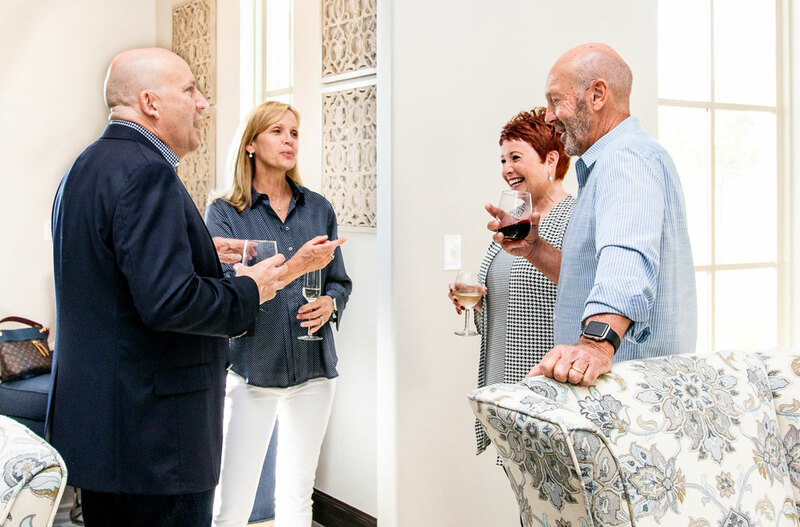 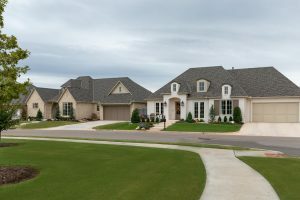 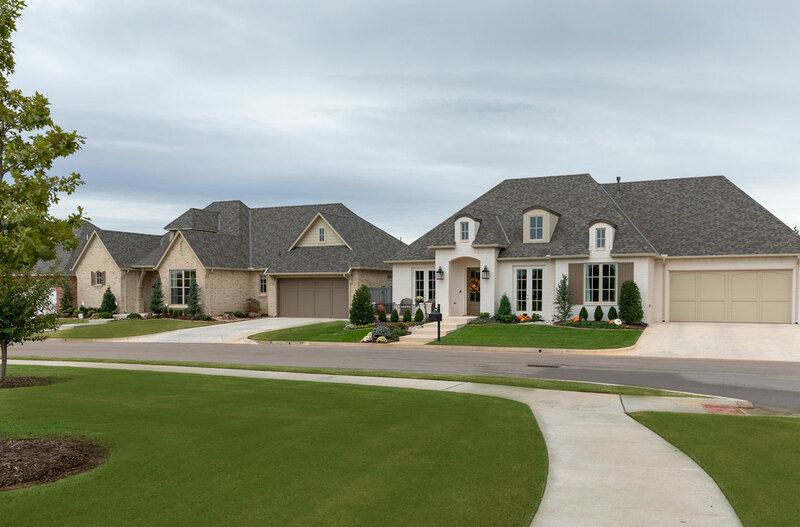 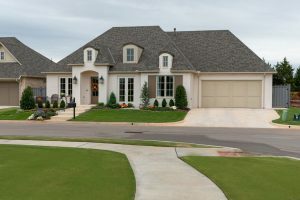 As the exclusive builder, Bill Roberts Custom Homes brings distinctive style with quaint exteriors, maintained lawns, and standard luxury amenities. 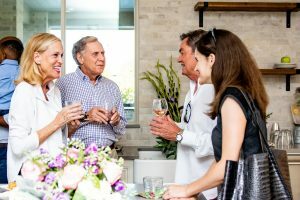 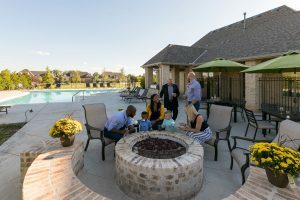 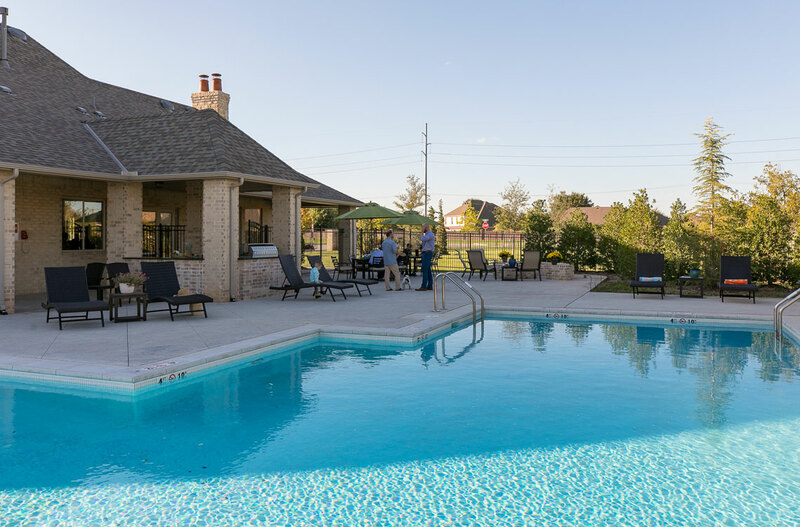 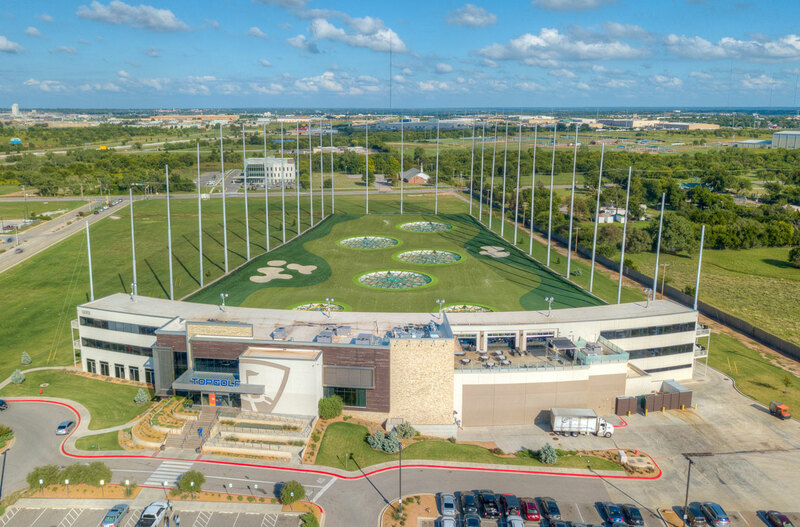 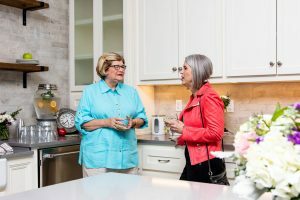 A gorgeous clubhouse sits at the heart of the community and seamlessly connects residents to the beautifully landscaped 2-acre park and extensive network of walkways. 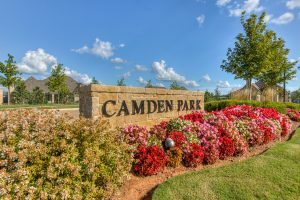 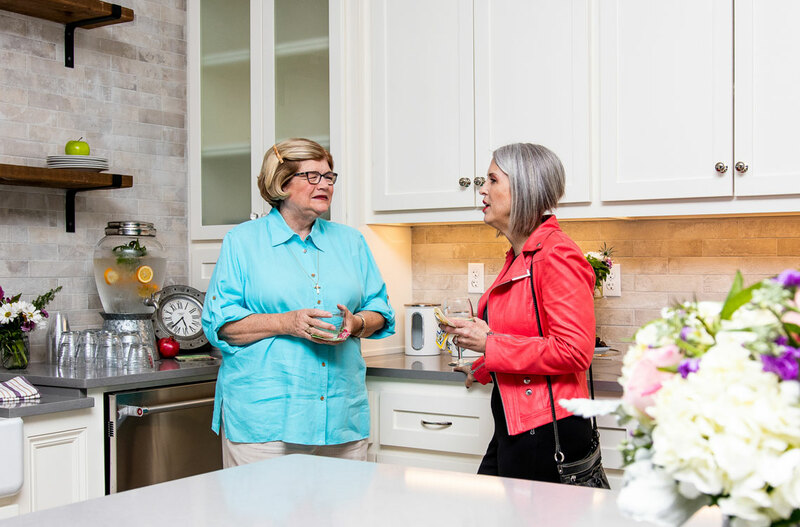 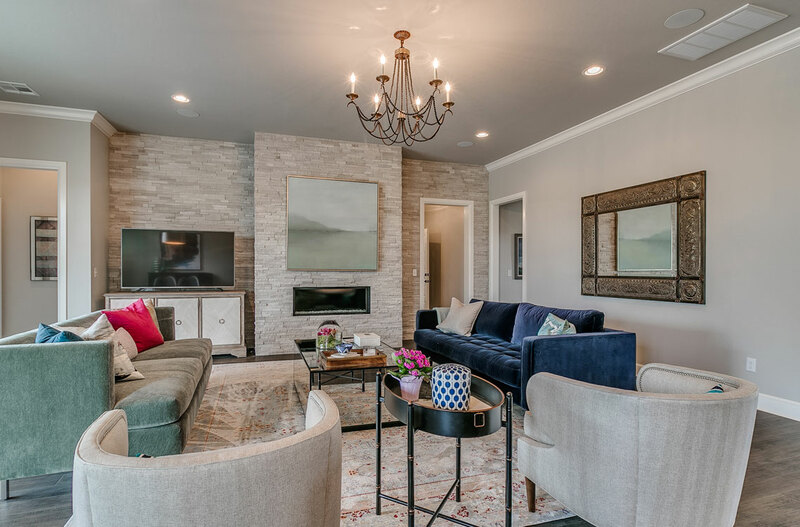 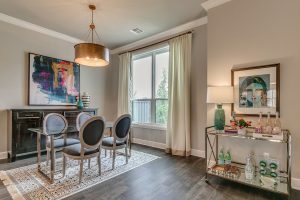 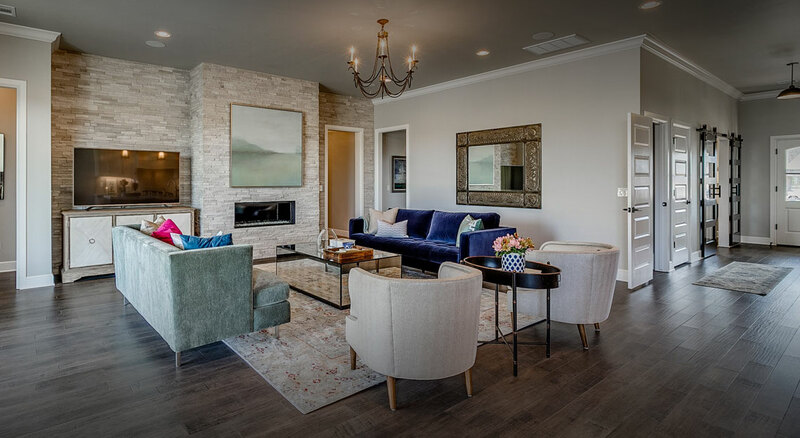 The interiors of the charming homes at Camden Park are skillfully designed to maximize first-floor living, with open living spaces and flexible rooms that can be personalized to suit your taste. 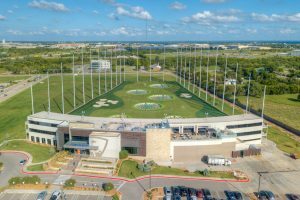 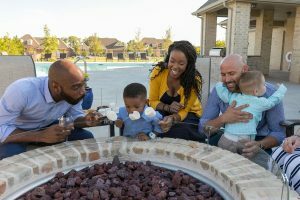 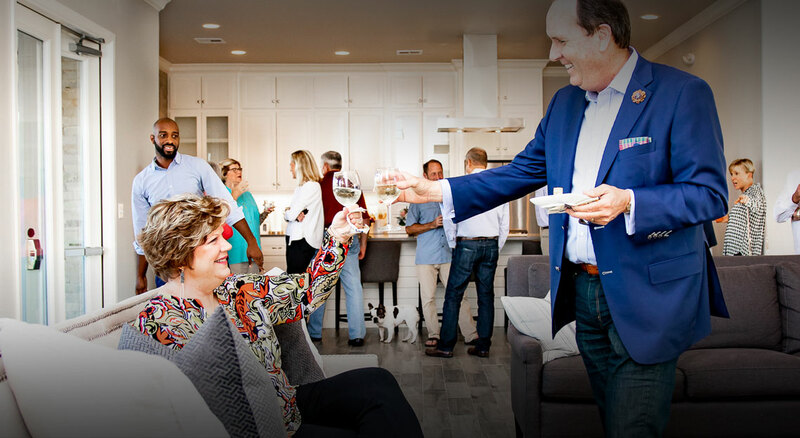 Starting from the low $400s, these homes are perfect for anyone seeking a luxurious, low-maintenance lifestyle with all the conveniences that come with living in a well-planned community. Select from an available, completed home or personalize a floor plan and create your own dream home! Our award-winning model home is the perfect place to find your inspiration. Visit us today! 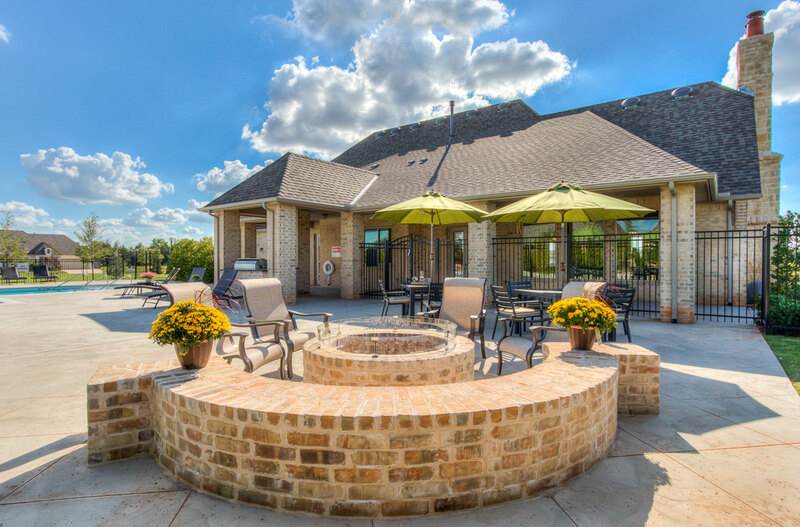 Clubhouse – Plenty of room to entertain, with all the comforts of home. 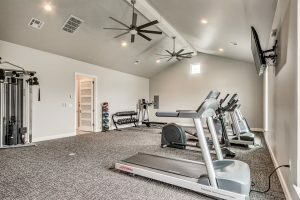 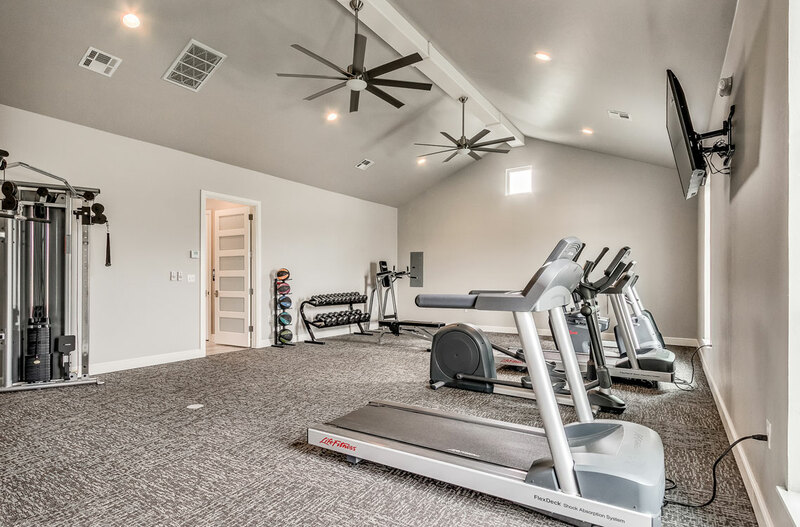 Fitness Center – Spacious and well-equipped, you’ll look forward to your workouts! 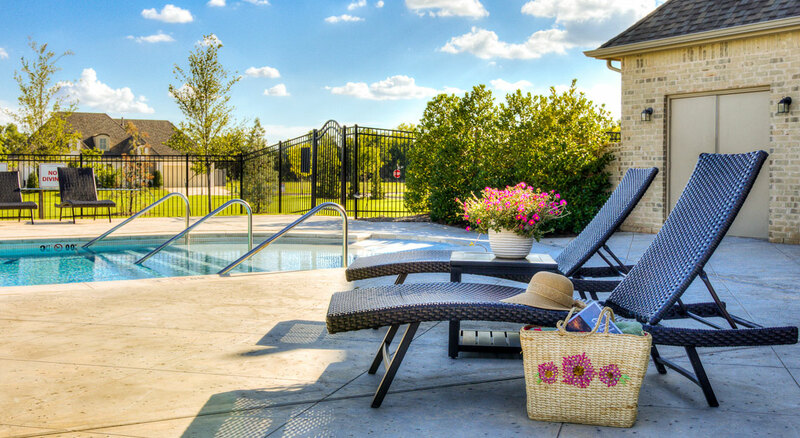 Pool – Clean, cool, and inviting—your summertime retreat. 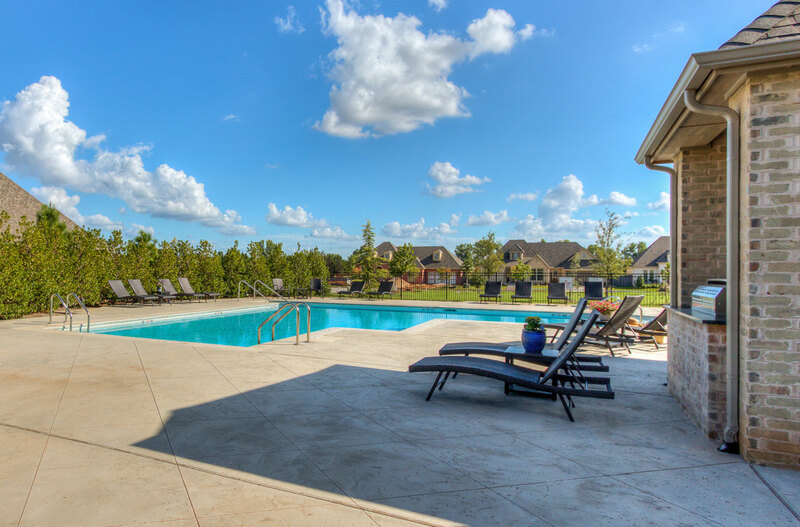 Gated Community – Enjoy peace of mind with secure access to your gated community. 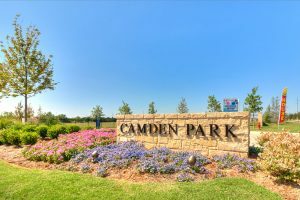 Walking distance to the grocery store, plus scores of options just a short drive away. Casual or upscale, there’s something close by for every meal and occasion. 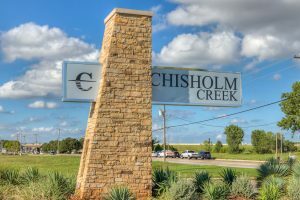 Quality health care when you need it. 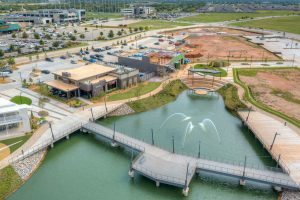 *Please confirm the most recent district map for accuracy. 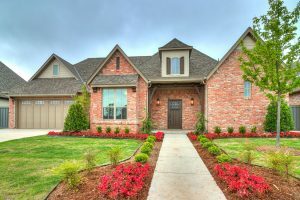 16413 Rhone Drive Edmond, OK 73013. 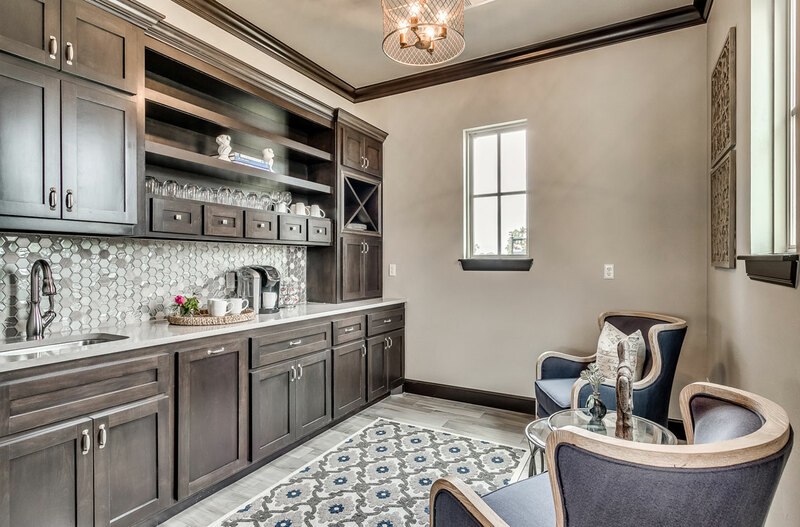 Stop in to tour our furnished model home! 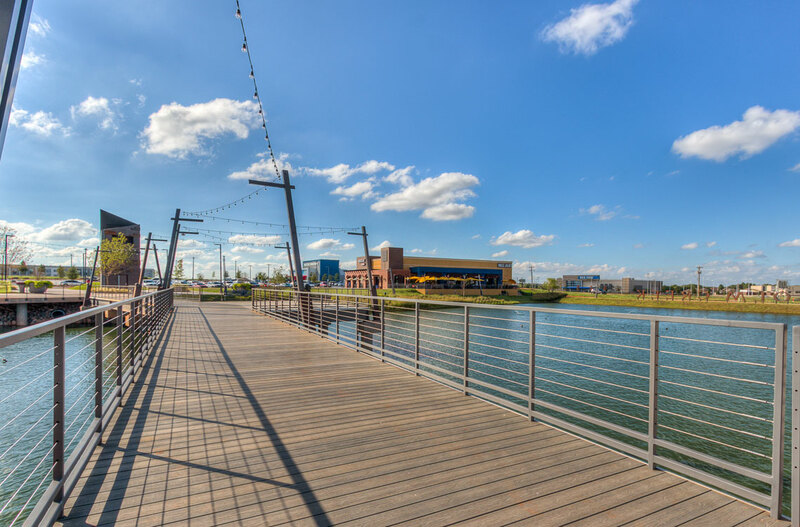 Open Wednesday – Sunday, 12:30 – 5:00 pm or by appointment. 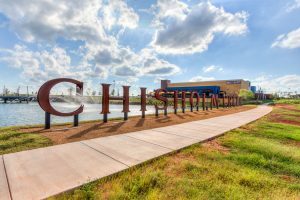 To make an appointment or to get more information about this community, contact Bill at 405-409-4821 or click the button below. 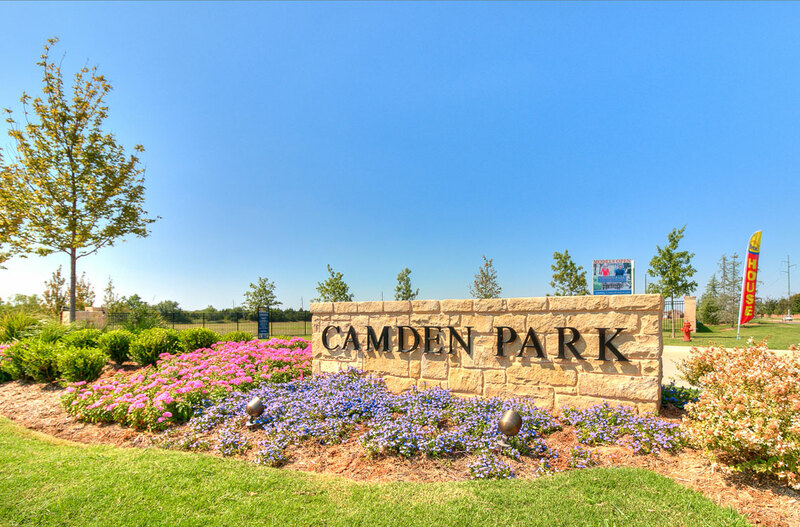 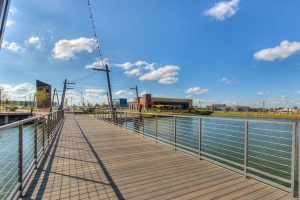 We know you'll love the Camden Park lifestyle.